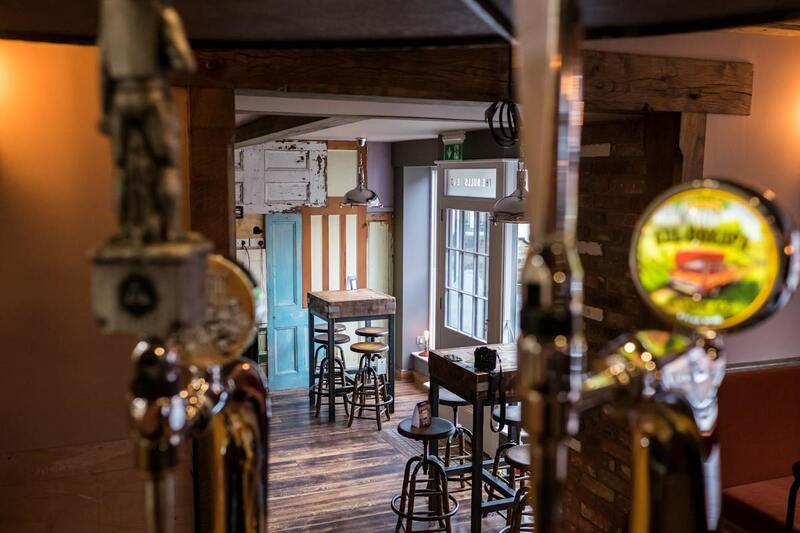 This week, we find out more about The Bulls Head Alton. 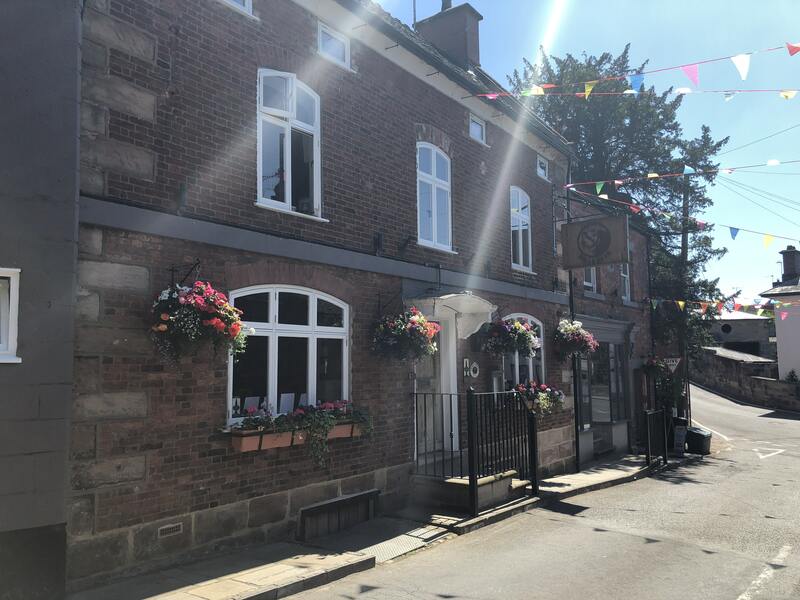 The Bulls Head Alton reopened in June 2017 after a huge refurbishment, I run the business and handle all band bookings. We host some of the best rock, blues, folk and Americana bands currently touring. We only average around two gigs a month and the artists are carefully selected, mostly bands or artists I love listening to and know my customers will love. Our first gig really fell into our lap, a lad walked into the bar one day and he just looked like he was in a band. I got talking to him and he said he was in a band called The Wandering Hearts. Weirdly, I had just heard their first single on Radio 2. I asked (frontman) AJ to play that night and amazingly he agreed. The Wandering Hearts have gone on to book major UK tours since and have signed to Decca Records. We hosted Jared and The Mill all the way from Phoenix, Arizona. They do really well in the US, but really are an unknown in the UK. They play high energy Americana and are one of the best bands you haven't heard of. Our venue is 320 years old and Grade 2 listed. To breath new life back into the building has been an absolute pleasure. 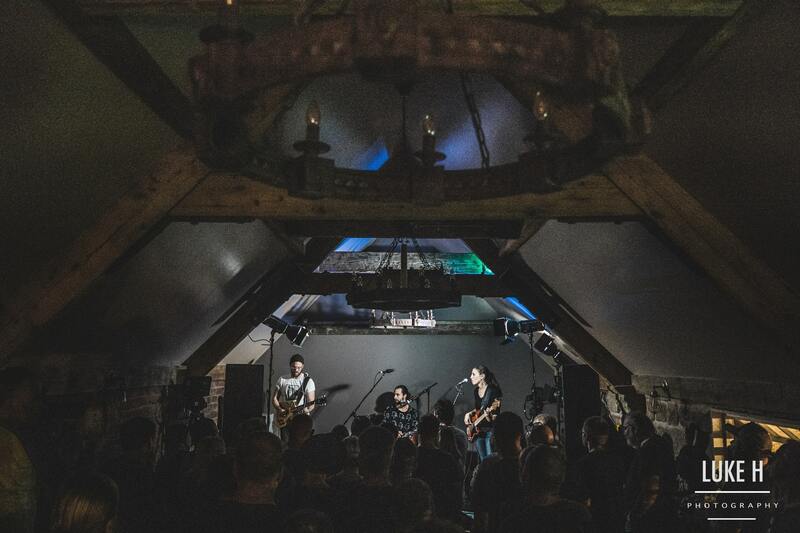 I aim to make The Bulls Head one of the best small venues in the Midlands. Track ​The Bulls Head Alton here to keep up to date with all forthcoming events. You can also catch them on their official website, Facebook page, Twitter and Instagram accounts.